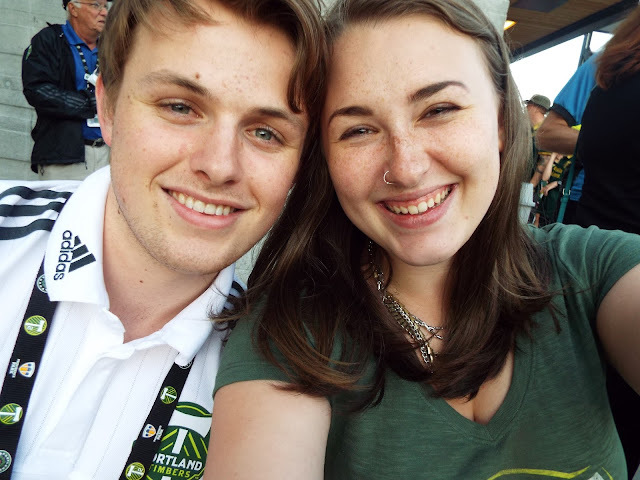 My summer may have been a flurry of scrambling to make stuff happen, but Brendan's summer was filled with soccer, soccer, and more soccer. 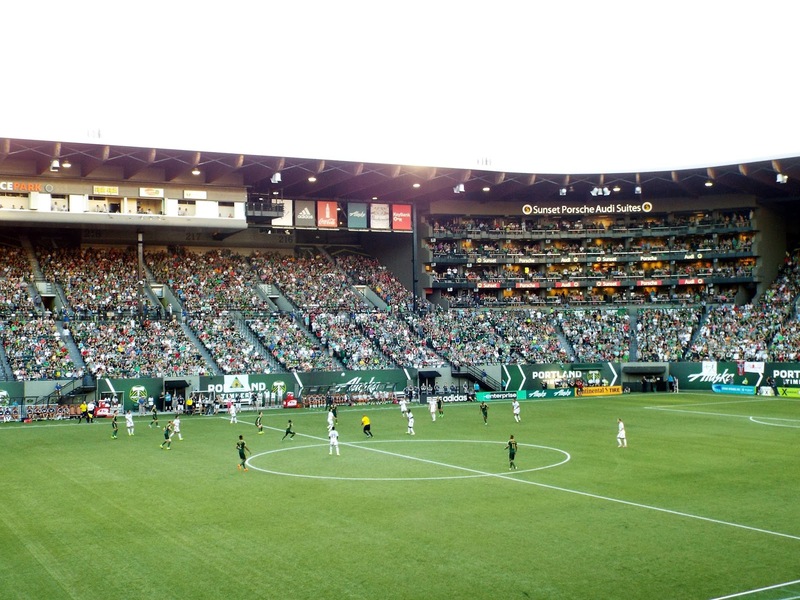 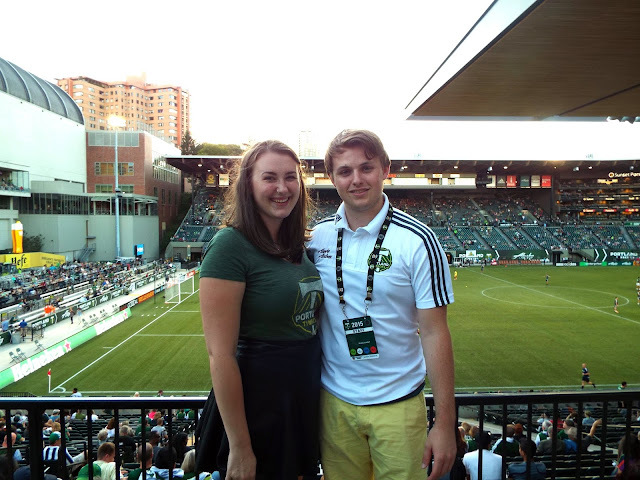 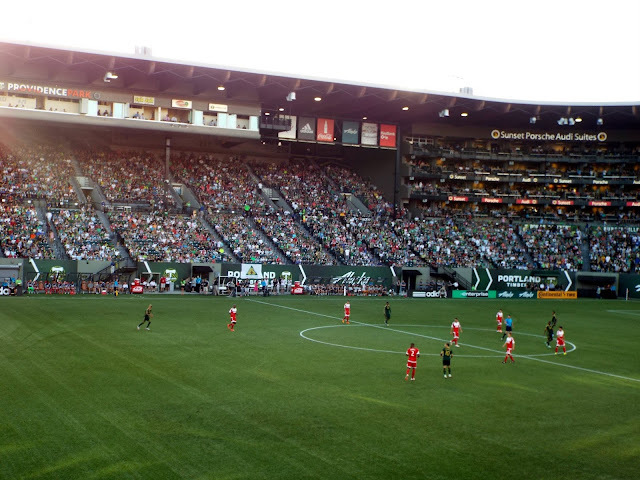 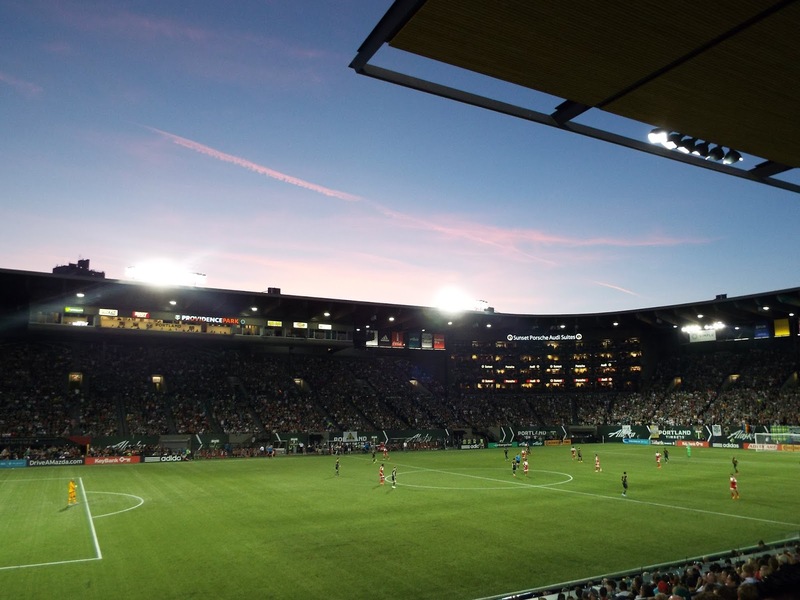 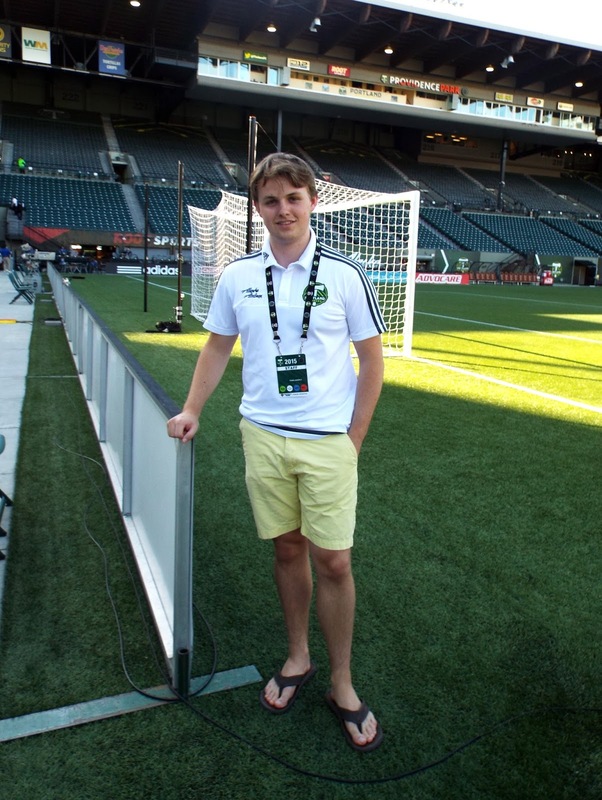 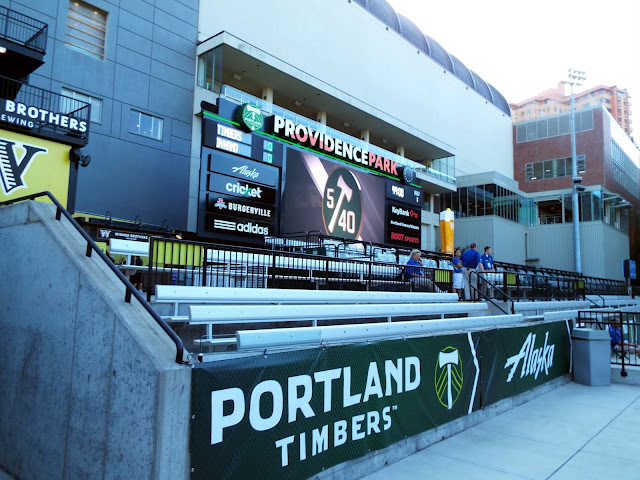 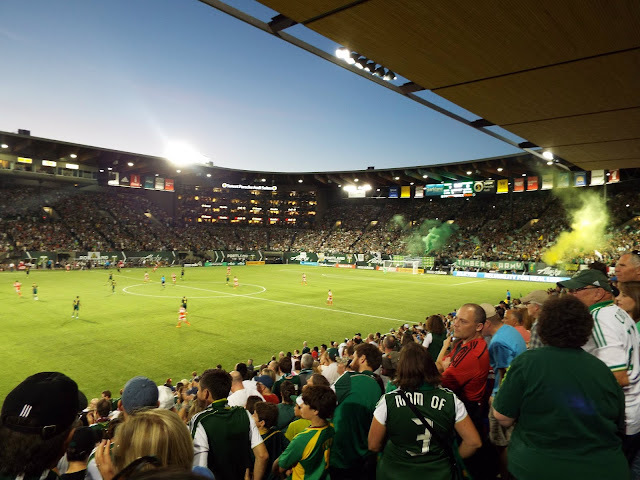 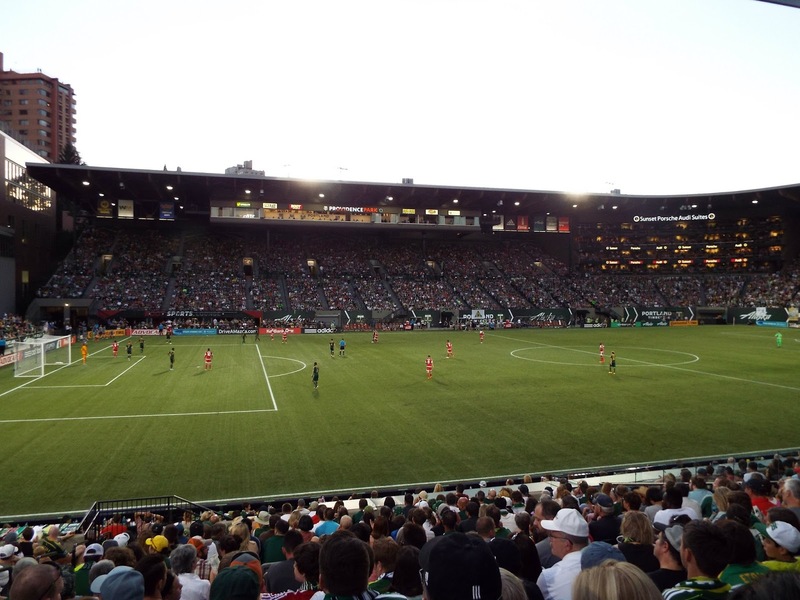 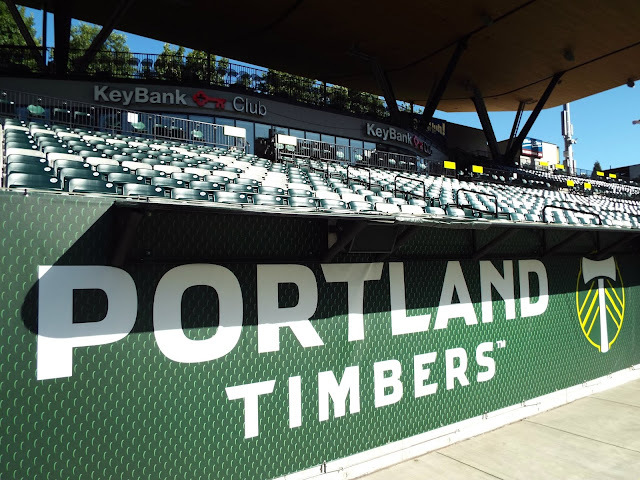 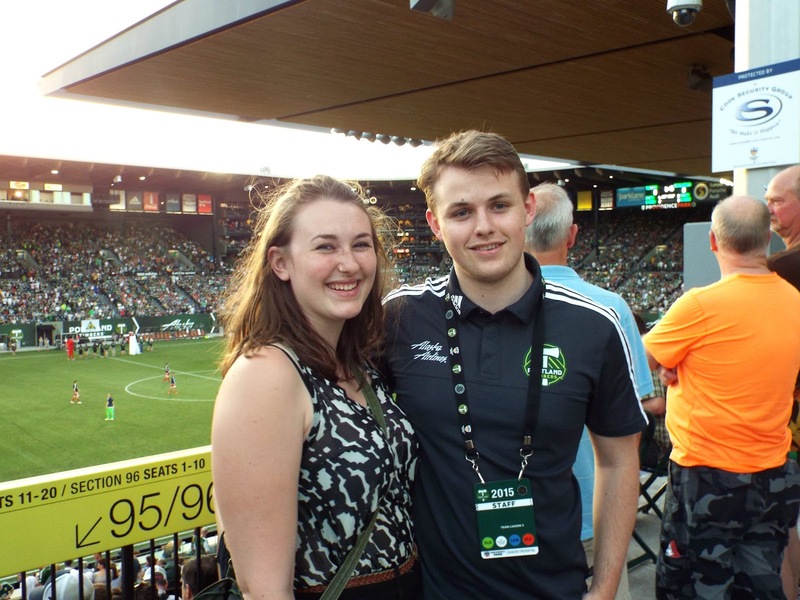 As an intern for the Portland Timbers Football Club, his days have been spent analyzing soccer statistics and his nights have been spent watching both local and international soccer matches. 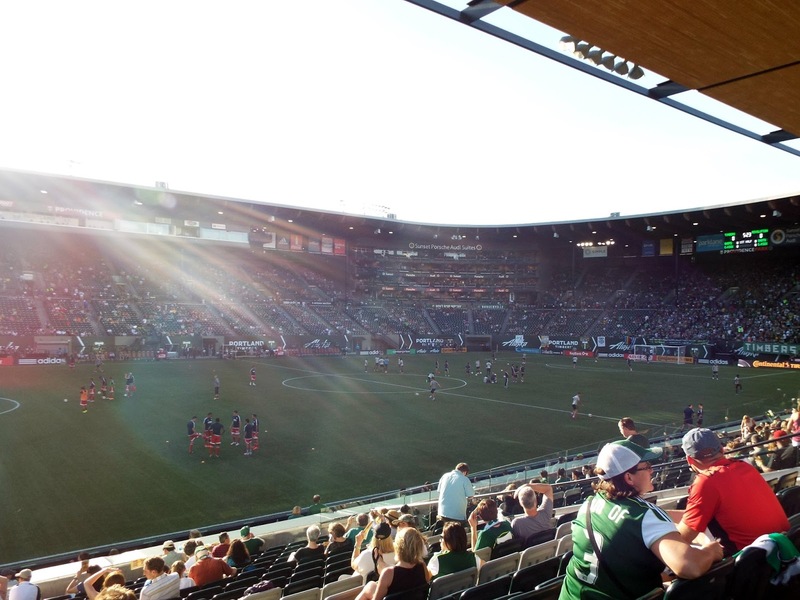 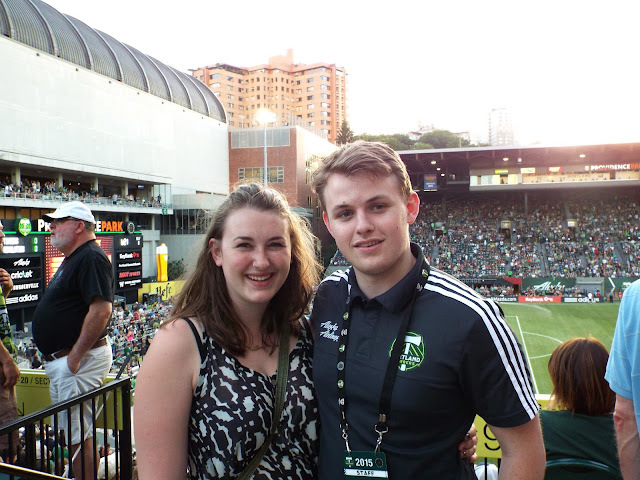 Whenever I was in town on the night of a soccer game, he would take me to see the Timbers play at Providence Park. As a result, I've spent the summer becoming a bit of a Timbers fan myself. This ticket was from my very first Timbers game (though not my very first soccer game). 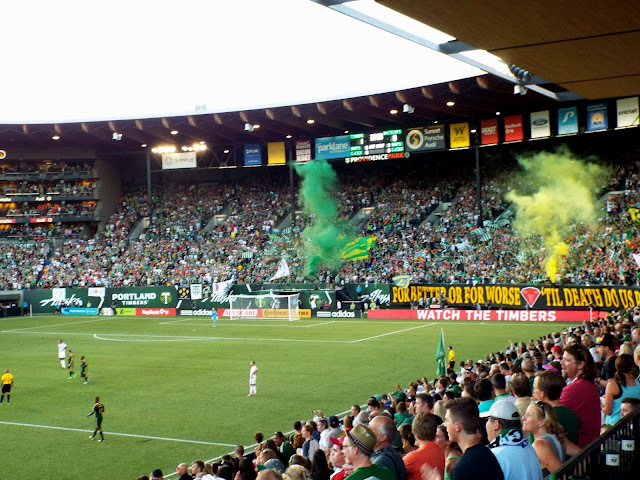 Whenever the Timbers score at home, green and yellow "smoke" bursts from the Timbers Army section. 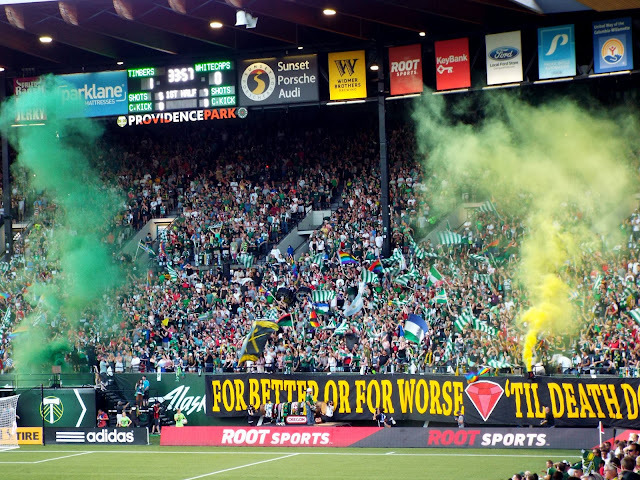 The Timbers Army is so awesome– they fill their section every game and bring cool flags, banners, and have even developed chants that rock the stadium. 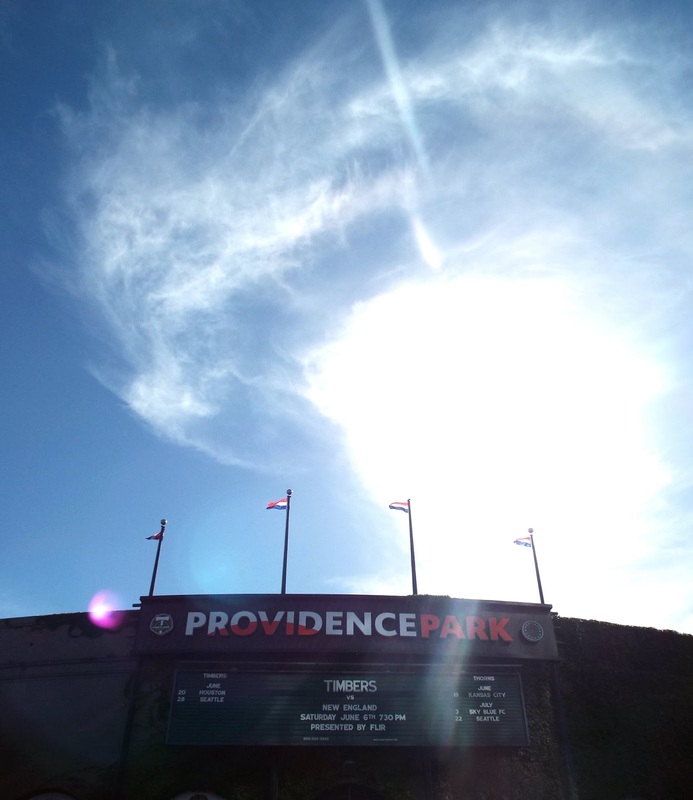 On his last day of the summer, Brendan took me on a tour of Providence Park. 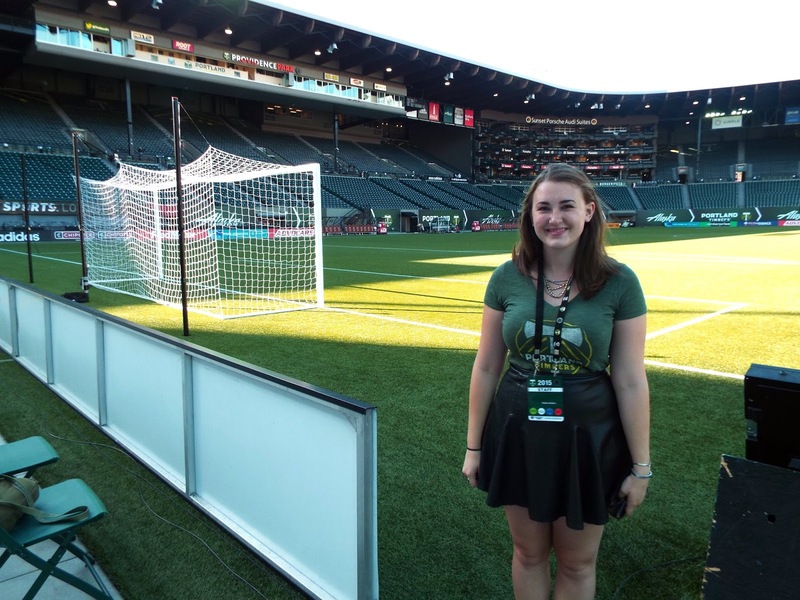 It was really cool seeing the field that I'd been to all summer up-close. 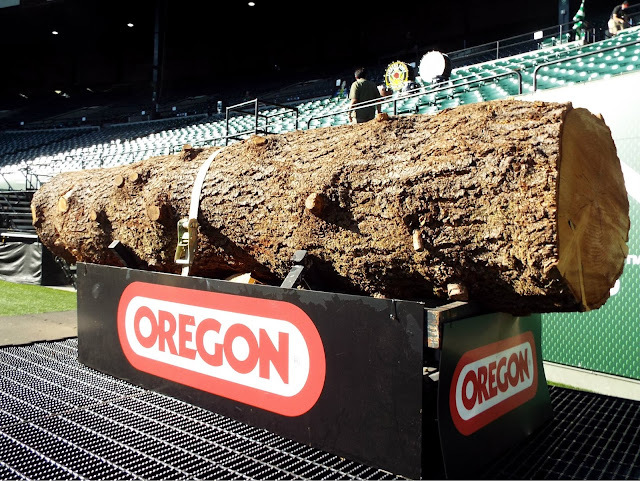 At every game, Timber Joey wields a (chain-less) chainsaw and walks around the field getting the crowd riled up. 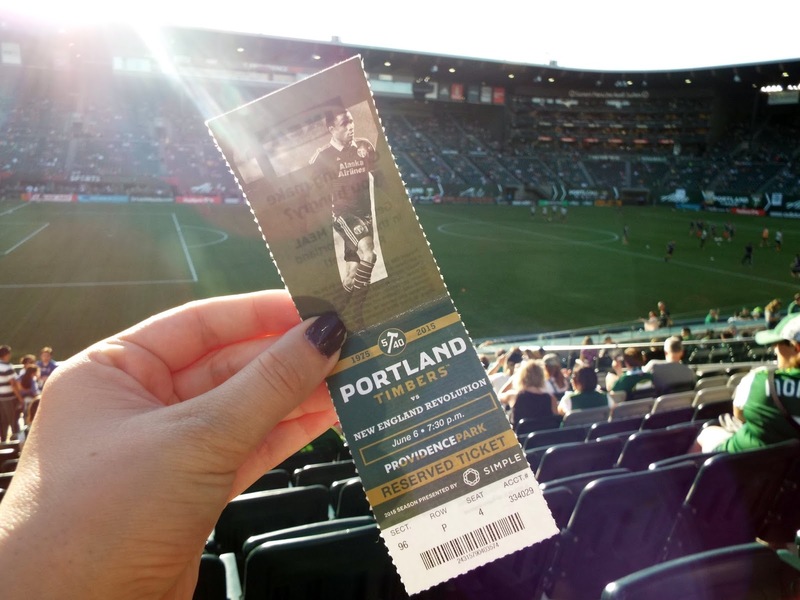 Whenever the Timbers score, he slices off a piece of the log, which the goal scorer gets to hold up at the end of the game. 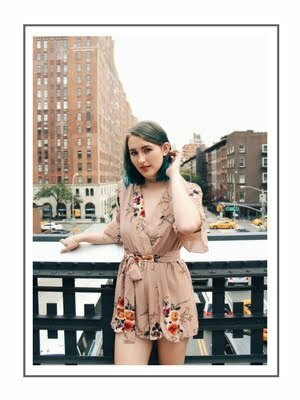 I'm so proud of Brendan for having found an awesome job doing what he loves. 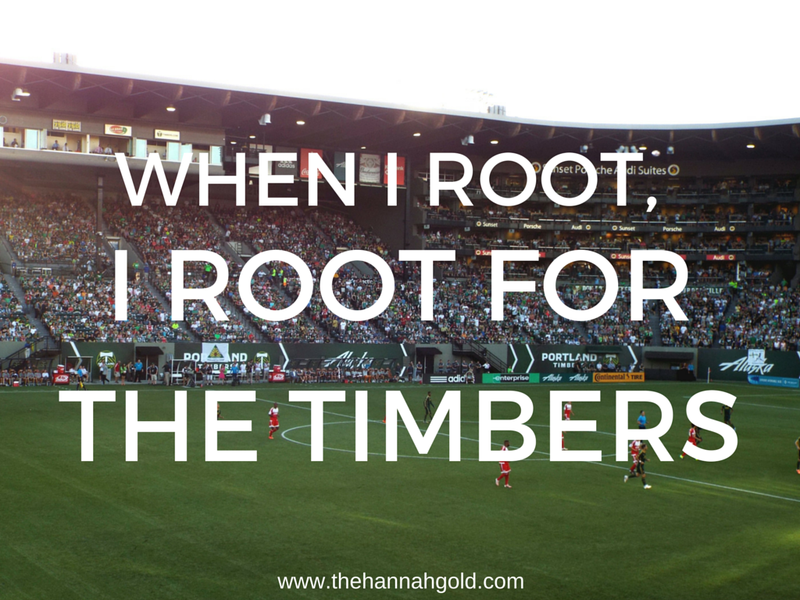 We had a great summer as Timbers fans and I'm looking forward to many more seasons as Timbers fans in the future!